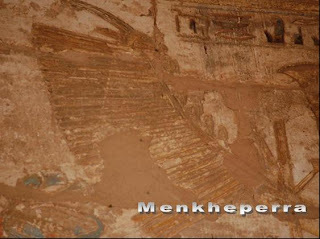 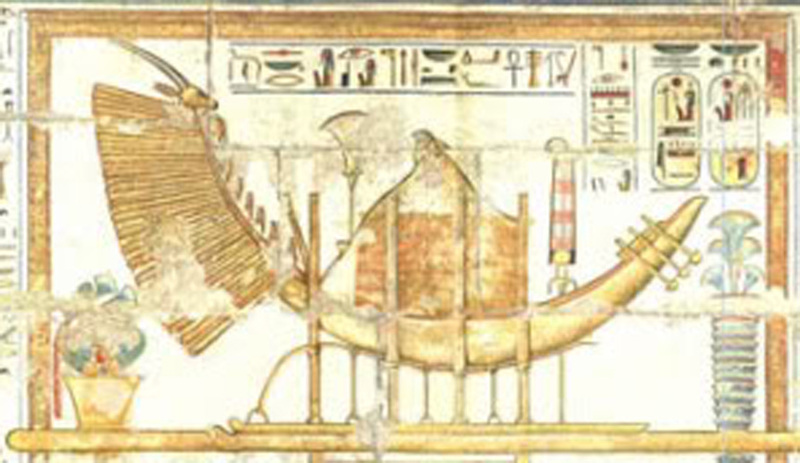 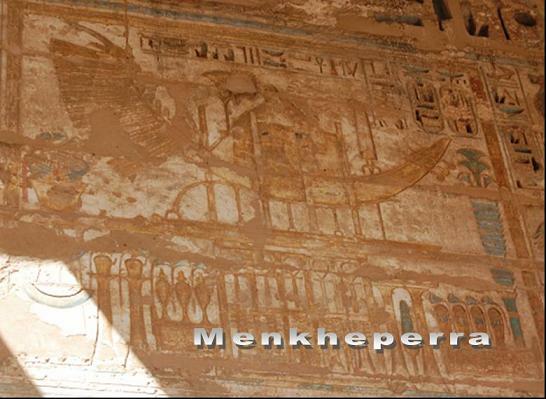 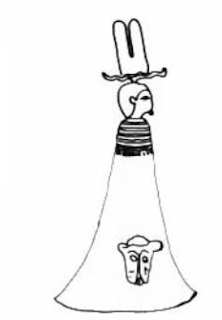 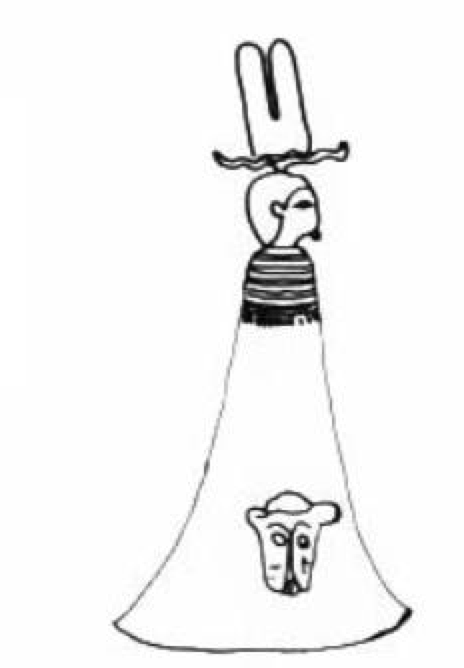 from Medinet Habu, Volume 4. 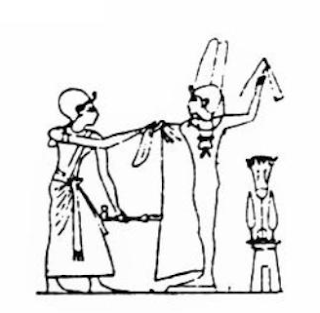 Festival Scenes of Ramses III (OIP 51). corner, from Medinet Habu, Volume 4. Festival Scenes of Ramses III (OIP 51). 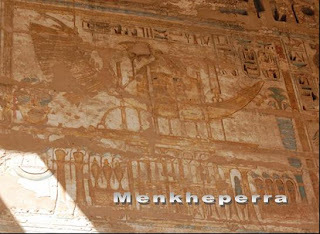 second court of the Temple of Ramesses III, at Medinet Habu.